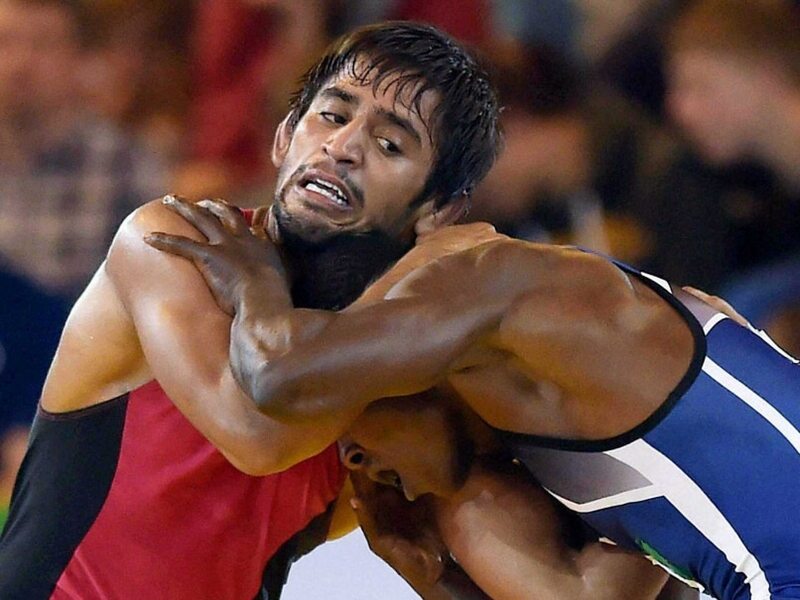 Bajrang, the reigning Asian champion, beat Daichi Takatani of Japan in the men's freestyle 65kg final to win the gold. 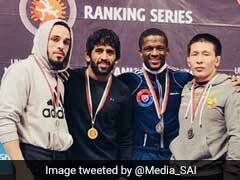 Indians added four medals, including a gold through wrestler Bajrang, on the ninth day of the 5th Asian Indoor and Martial Arts Games on Sunday. 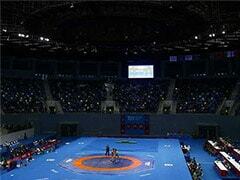 Two women wrestlers -- Sheetal Tomar and Navjot Kaur --also grabbed a bronze each. Krishnan Sasikiran won the third bronze in men's standard individual chess. 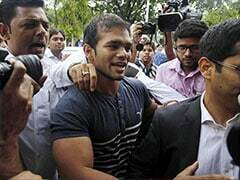 India now occupy 12th spot in the medals tally with 6 gold, 7 silver and 11 bronze.